It is time to break free from older Fare Collection systems that forced you into long-term contracts and specific equipment. This is about your agency stepping into the future of Mobility, and SIMA making it possible. 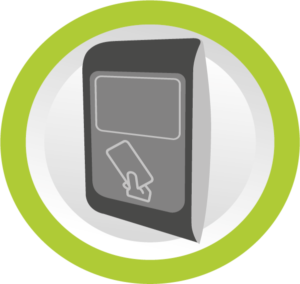 You can implement any combo of RFID technology, mobile ticketing (QR, NFC, and BLE) and open loop (EMV) systems. No two transit agencies are the same, therefore, no two ticketing solutions should be the same. MaxSima integrates the combination of ITS tools that your transit agency needs. 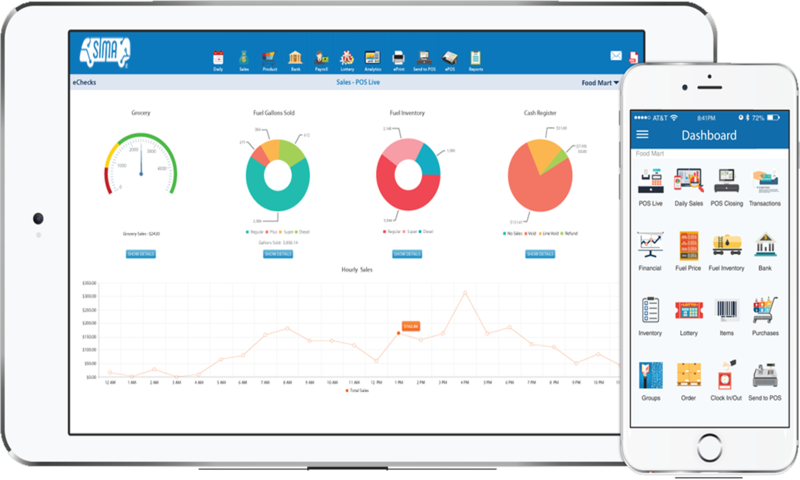 You can choose exactly what to see and how you want to see your data within MaxSima’s revenue management platform. We allow you to design your solution based on your agency’s particular needs by integrating all the ITS tools you already have or wish to acquire. You get to be a part of the creation process from day one. Your ticketing solution will be unique and can be reconfigured at any point as new requirements arise. MaxSima is armed with the possibility of integrating any type of third party ITS tools. Our solution makes communication between tools a smooth task. We understand how challenging integrations can be, and we take care of everything this implies for you, including managing service providers. All at no cost to you. Until now, ticketing solutions have been closed systems with long-term contracts. Usually, the ticketing provider gives the transit agency an integrated solution with an established suite of services. Making it difficult to integrate various forms of ITS services from various providers into a single solution.